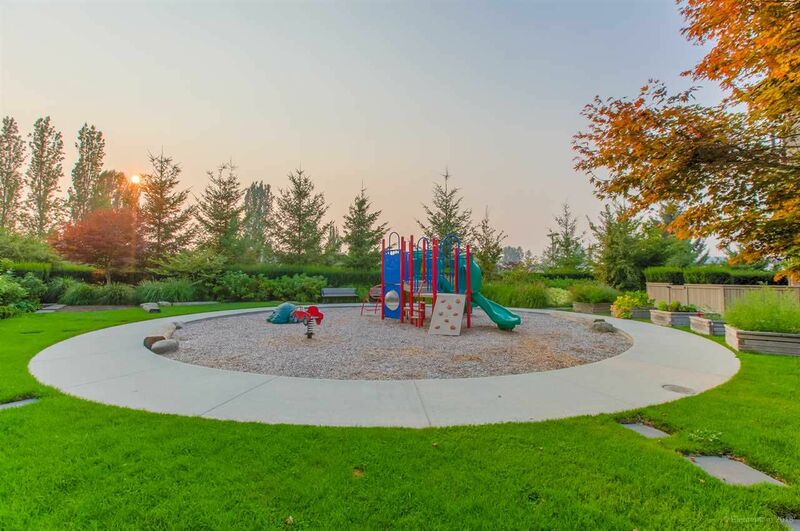 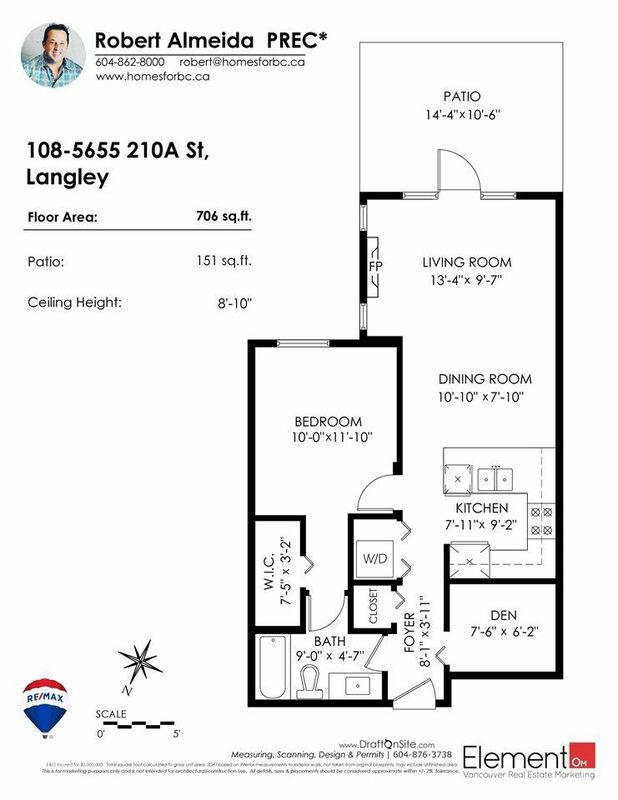 These statistics are generated based on the current listing's property type and located in Langley. Average values are derived using median calculations. 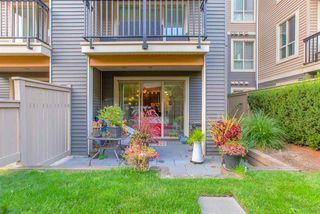 YARD!!! Welcome to Cornerstone Phase 2! With over 25 years of experience of building quality homes, MARCON Development takes pride in EVERY detail of EVERY home. 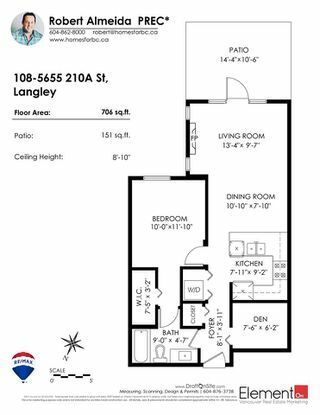 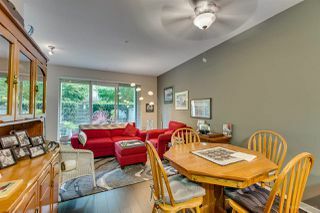 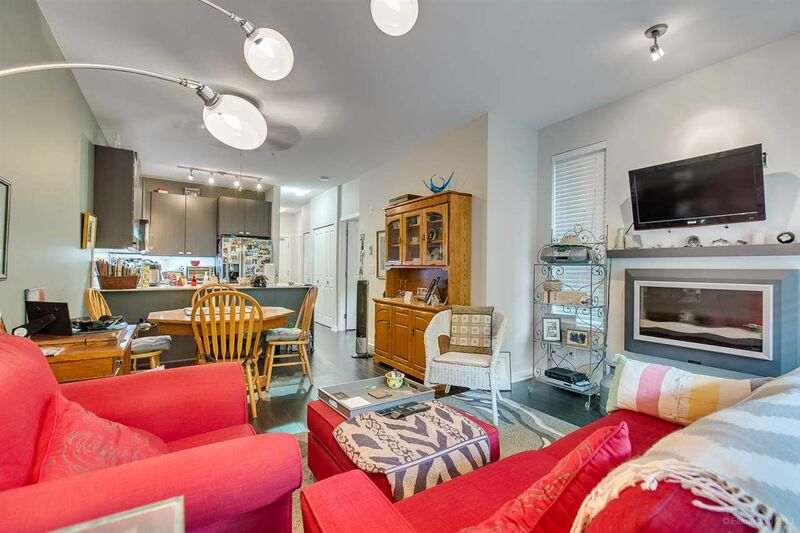 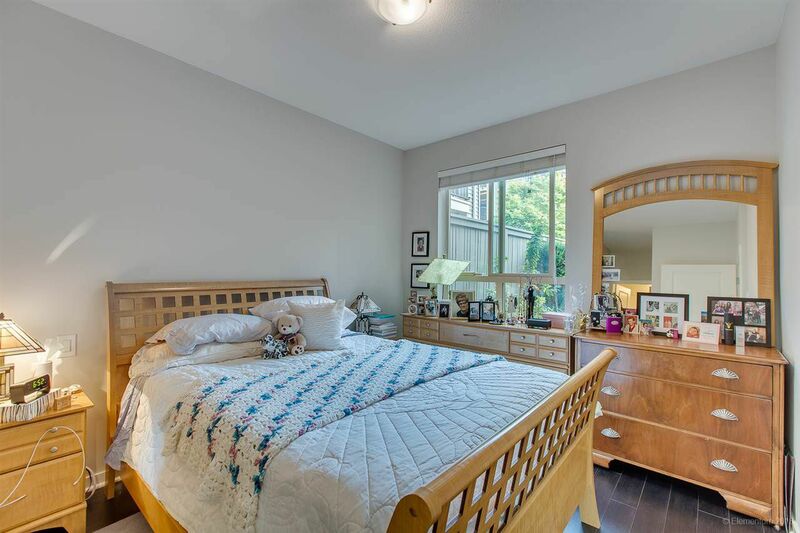 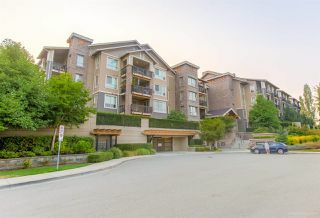 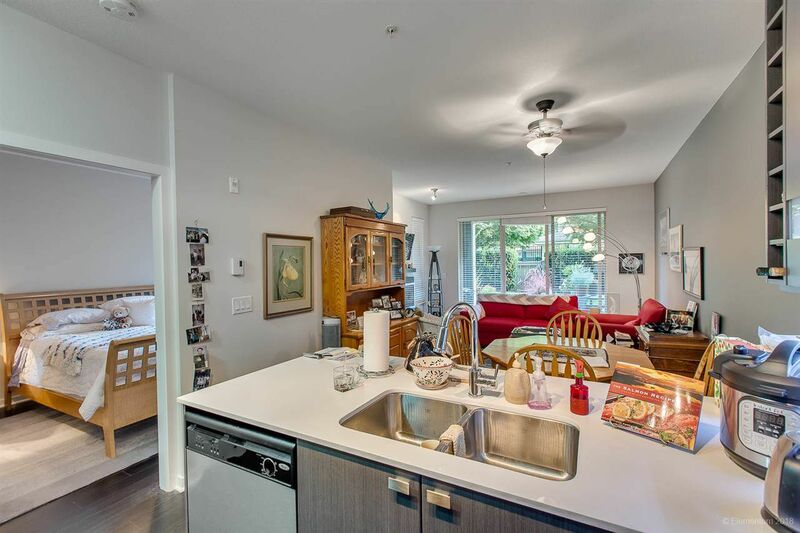 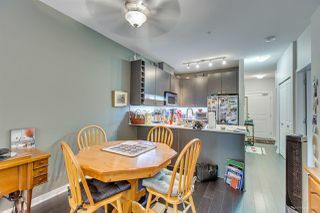 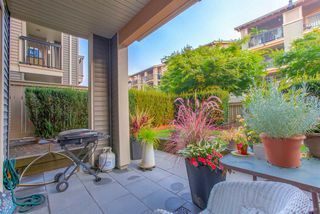 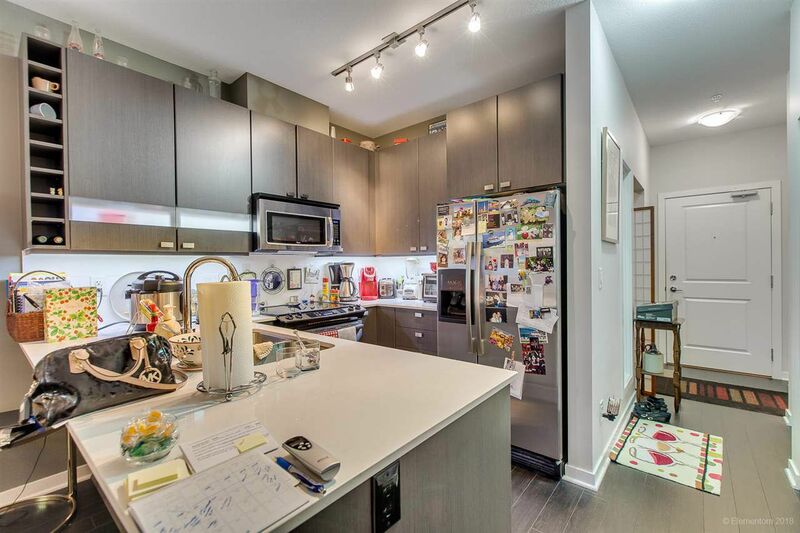 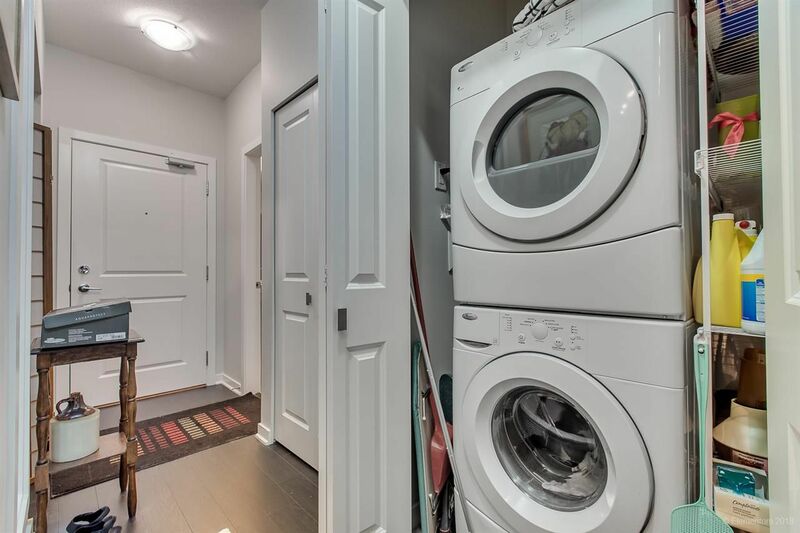 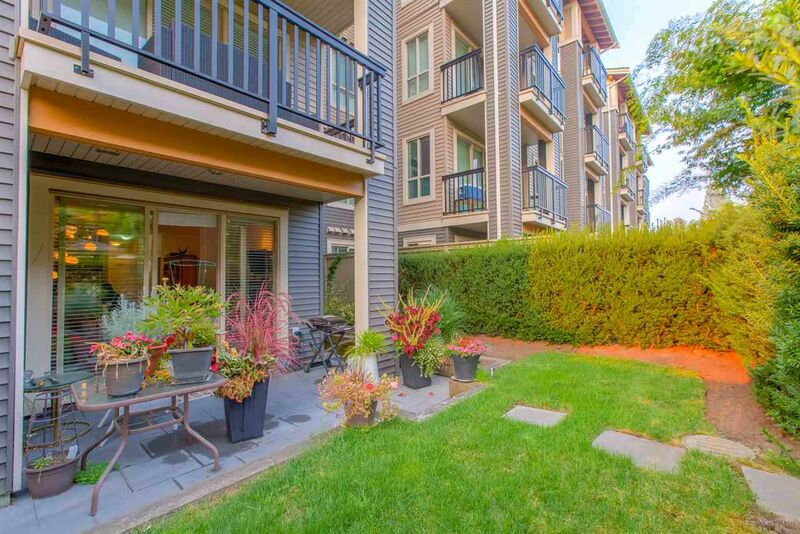 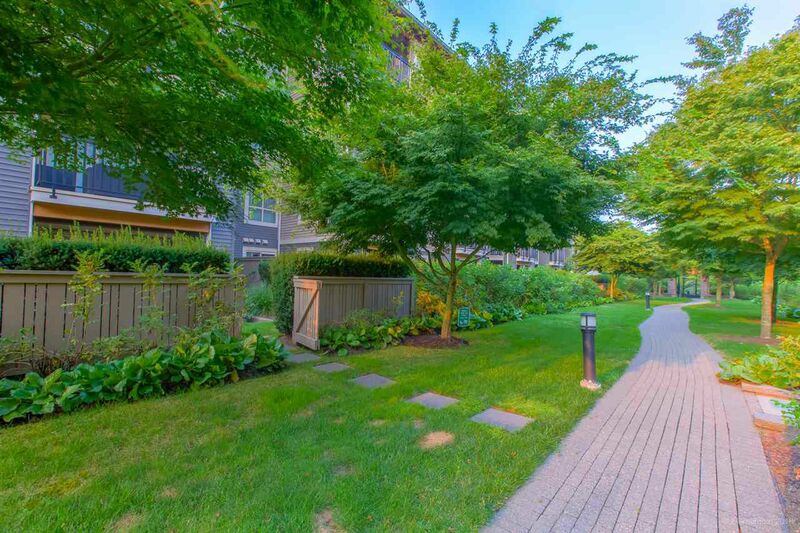 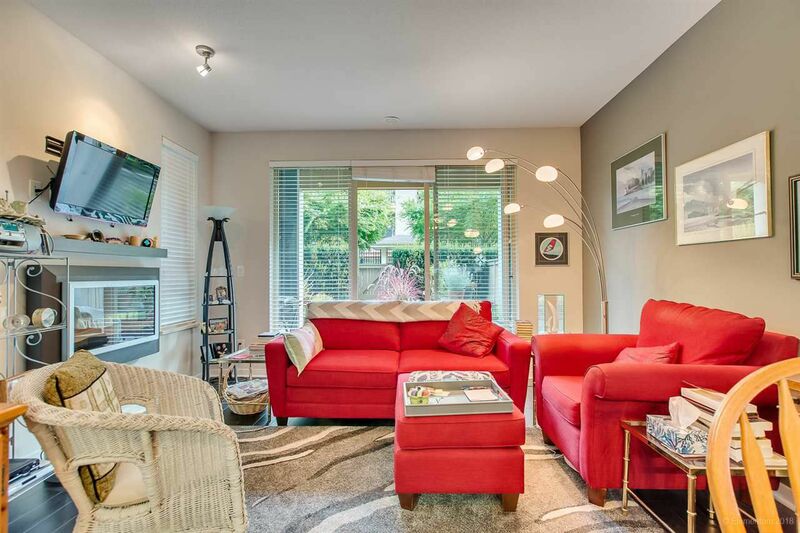 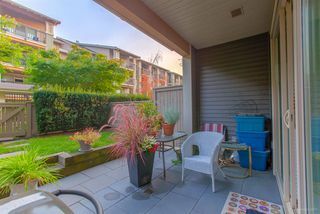 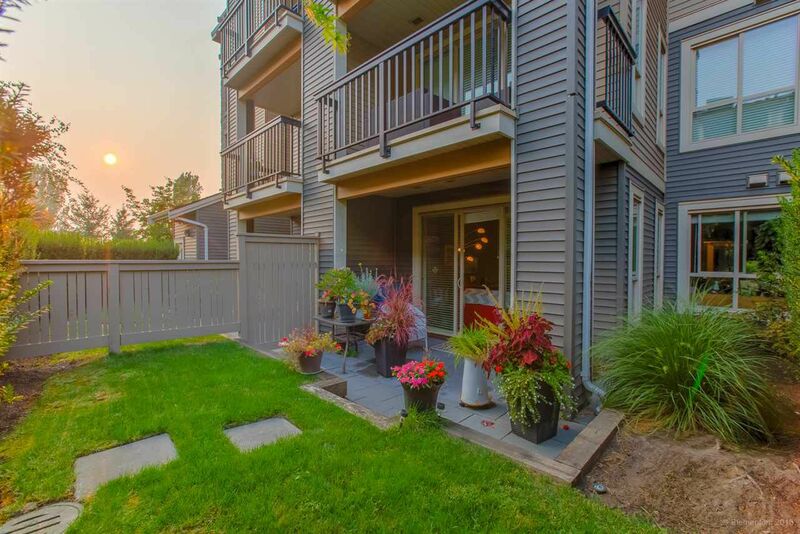 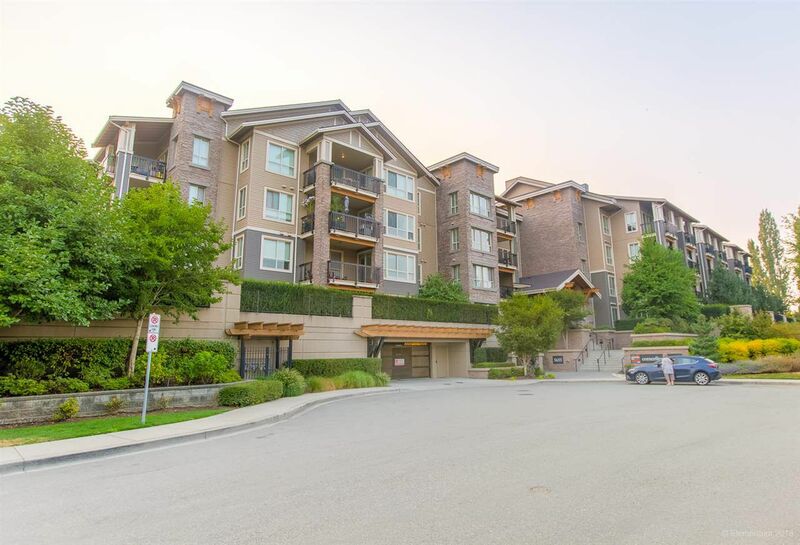 This bright, spacious 700 sq ft 1 bedroom plus den home has 9' ceilings throughout, stainless steel appliances quartz countertops, soft closing cabinets, laminate flooring and generously sized patio and YARD!! 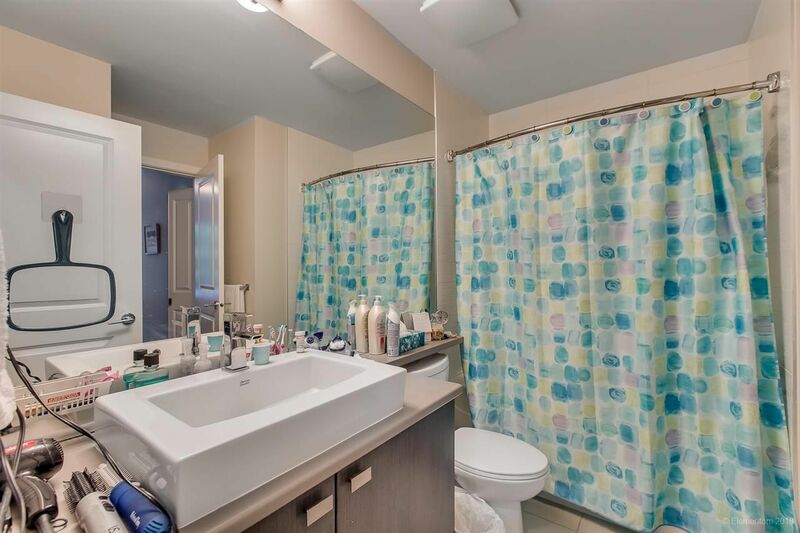 Enjoy your spa-like bath with huge walk-in closet. 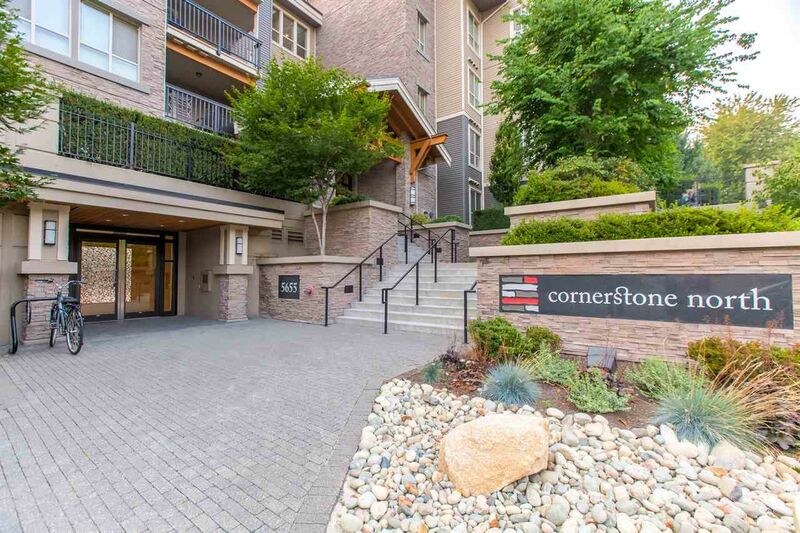 Cornerstone makes living easy with shopping, recreation & Kwantlen College just steps away. 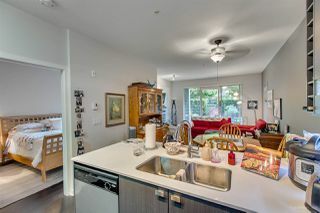 This home is perfect!! 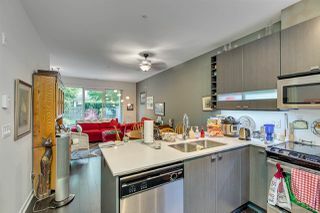 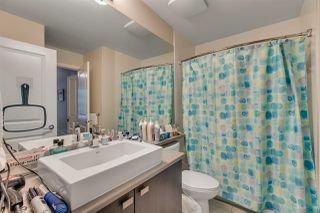 PLUS easy access to Hwy 10 & Fraser Highway. PL BCS4261 LT 116 DL 306 LD 36. GROUP 2, TOGETHER WITH AN INTEREST IN THE COMMON PROPERTY IN PROPORTION TO THE UNIT ENTITLEMENT OF THE STRATA LOT AS SHOWN ON FORM 1 OR V, AS APPROPRIATE.